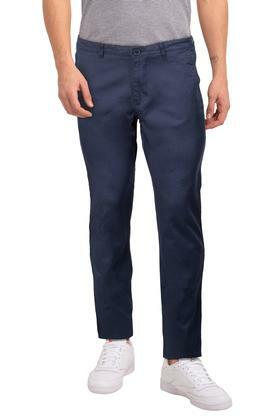 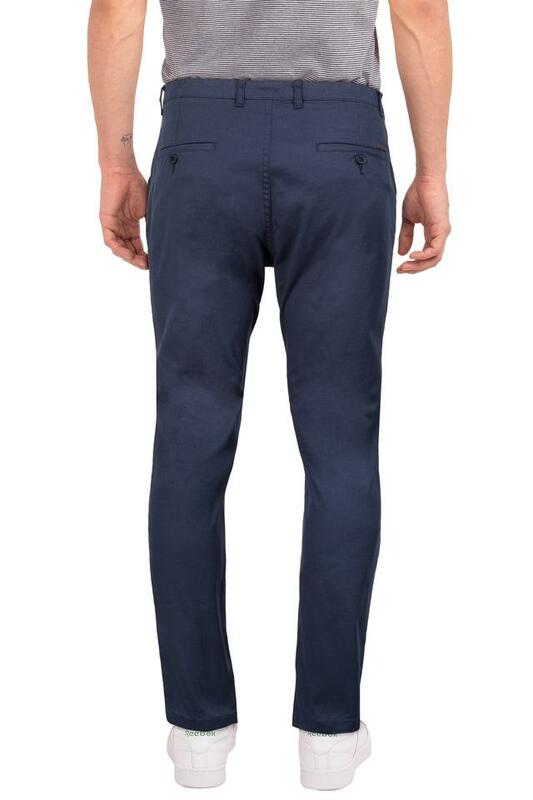 Express your style better by wearing this pair of chinos from the house of Vettorio Fratini. It has been tailored with good quality fabric, which not only makes it comfortable to wear but also ensures easy maintenance. 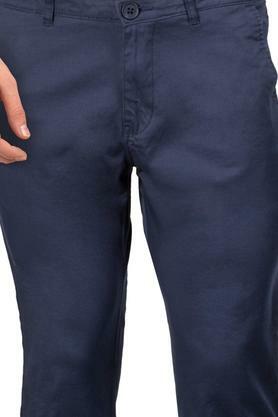 Besides, it features a solid pattern that renders it trendy while the four pockets further add to the utility. 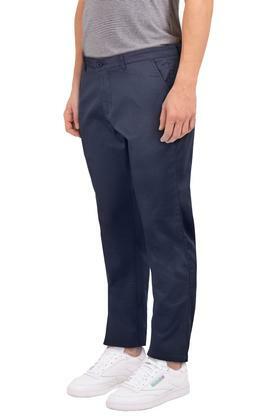 Inspire a trendsetting look with this pair of chinos. 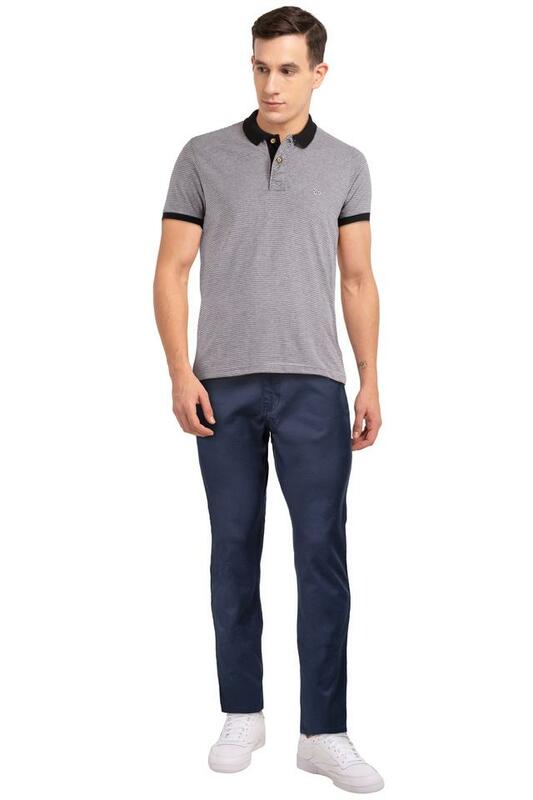 It can be teamed up with a shirt and a pair of shoes to complete your stylish look.